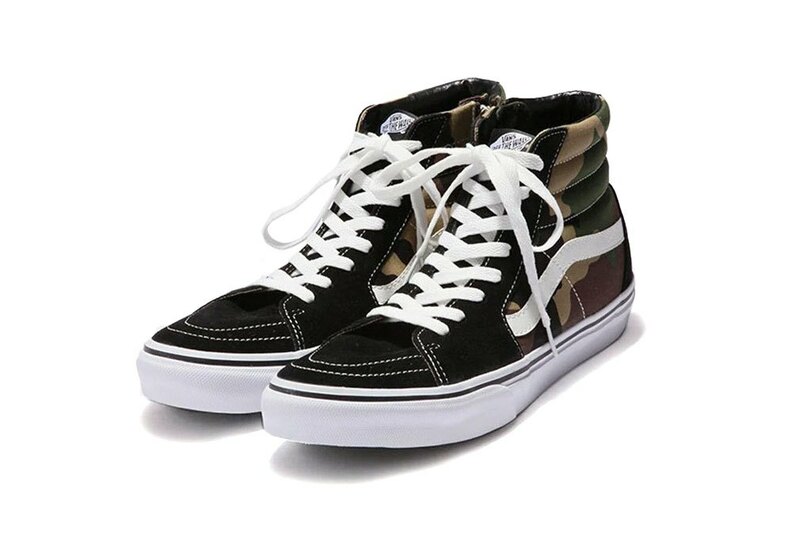 SOPHNET x Vans Sk8 Hi "Camo"
Japanese brand SOPHNET. collaborates with Vans on a camo inspired SK8-Hi. The military inspired colorway offers the OG camo print on the SK8-Hi, with the signature white stripe on the side panels. 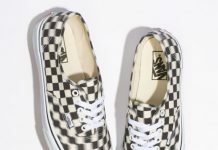 Solid white rubber outsoles sit at the bottom, with white laces tying up the top. 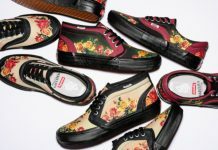 Look out for these to release overseas at Japanese retailer SOPHNET.